What if the terms "technology" and "the body" did not refer to distinct phenomena interacting in one way or another? 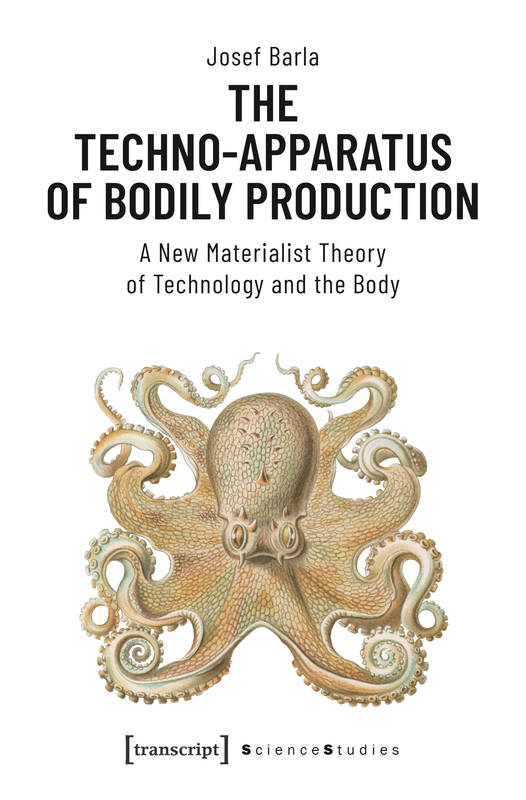 What if we understood their relationship as far more intimate – technologies as always already embodied, material bodies as always already technologized? What would it mean, then, to understand the relationship between technology and the body as a relation of indeterminacy? Expanding on the concept of the apparatus of bodily production in the work of Donna Haraway and Karen Barad, Josef Barla explores how material bodies along with their boundaries, properties, and meanings performatively materialize at sites where technological, biological, technoscientific, (bio-)political, and economic forces intra-act.